AC/DC support Jens Galschiot´s sculptural portrait of their lead singer. 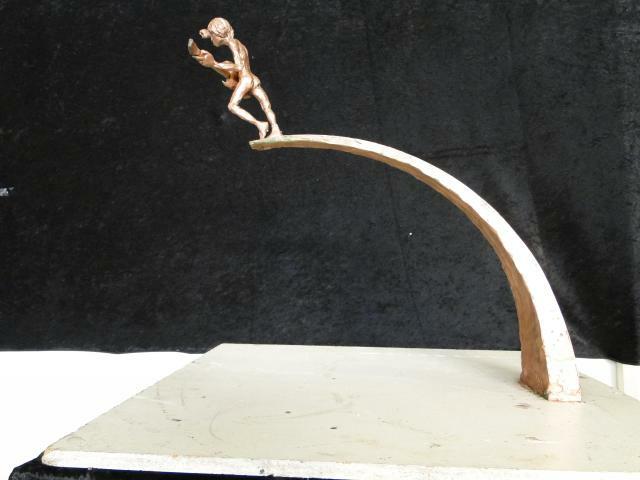 Their record company has a vision of using the sculpture to kick start "The Rock´s Hall of Fame". But the originally proposed site in Horsens (DK) has had to be dropped. So the sculpture is now available for another city in the world.